At SkinMedica they have dedicated years of research to formulate advanced skin care products to deliver optimal results for our patients. 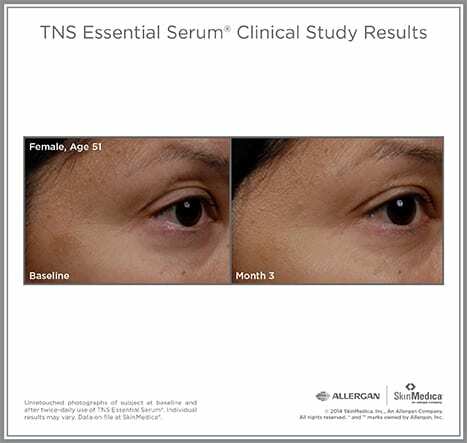 SkinMedica uses scientifically proven ingredients to formulate advanced skin care products. 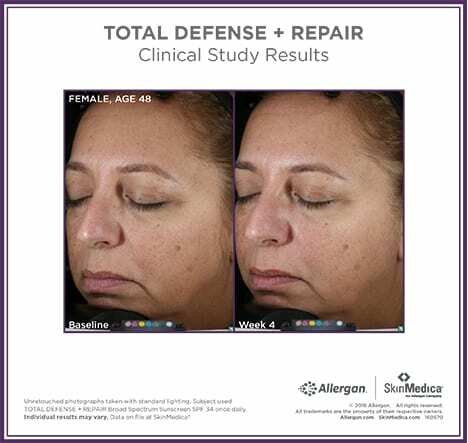 Our patients’ results speak for themselves. You can’t go back in time, but SkinMedica® will continue to develop products that work with your skin to correct the signs of aging. Our science is complex, but the results are simple. 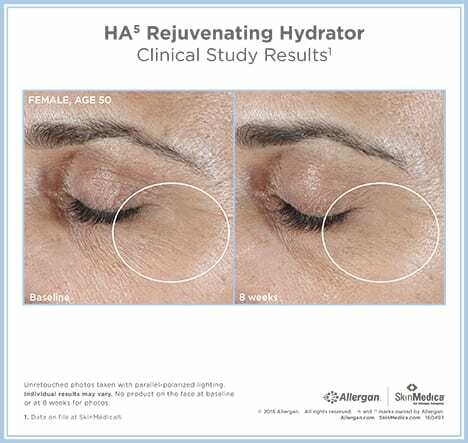 HA5 introduces a new chapter in skin hydration through a proprietary mix of five hyaluronic acids forms. Powered by SkinMedica’s exclusive VITISENSCE™ Technology that harnesses potent antioxidants, HA5 Rejuvenating Hydrator provides immediate smoothing in the appearance of fine lines and wrinkles, and supports the skin’s natural ability to replenish its own hyaluronic acid (HA) for overall skin health. 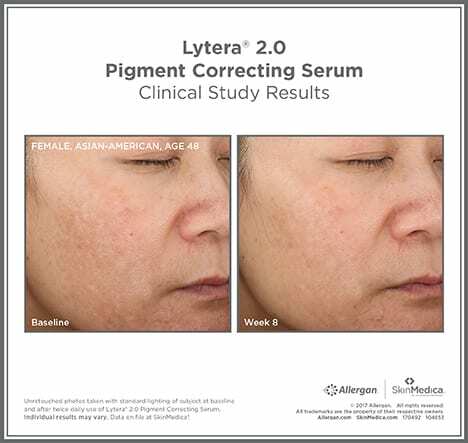 Lytera® 2.0 is an advanced Pigment Correcting Serum, formulated to address the appearance of stubborn skin discoloration – regardless of where or why it starts. Episciences, Inc. integrates more than 20 years of research into the development of highly effective non-prescription, dermatological products. 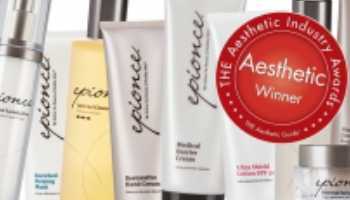 By working at the core of the skin’s own protective and reparative systems, Epionce products are designed to optimize the appearance and health of the skin. Recommended by plastic surgeons and dermatologists worldwide, the Jane Iredale product line combines the enhancing elements of daytime makeup with the effectiveness of corrective makeup for post-operative patients and trauma survivors. 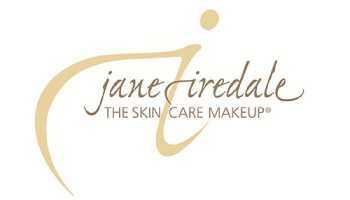 Known as The Skin Care Makeup, Jane Iredale products are easy to apply and enhance the wearer’s natural beauty. 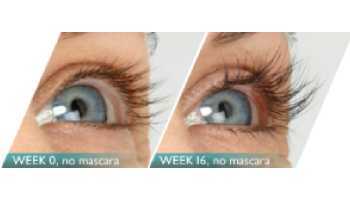 LATISSE solution is the first and only FDA-approved prescription treatment to grow eyelashes longer, fuller and darker. 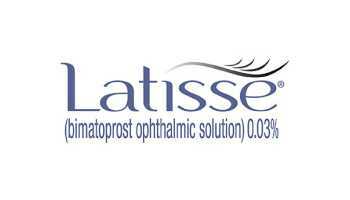 Latisse solution is a once-nightly topical treatment applied to the base of the upper eyelashes. With Latisse improvement is visible in weeks, with maximum length and fullness achieved in months.